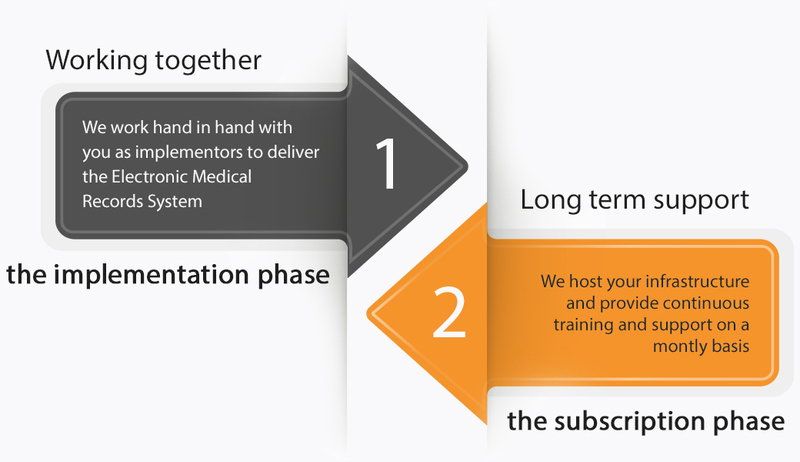 As OpenMRS implementor and Bahmni partner we provide tailored, affordable and easy-to-learn digital health solutions. Medical records are accessible in real-time from anywhere by all clinicians. Clinical observations are collected at the point-of-care during patient encounters. The medical documentation processes are improved freeing space for patient care.